Blackthorn is a large common deciduous shrub or tree, with long sharp thorns, often found growing in established native hedgerows. 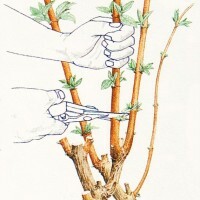 Given the space and left to naturally grow it can sometimes reach heights up to, 5 meters tall. 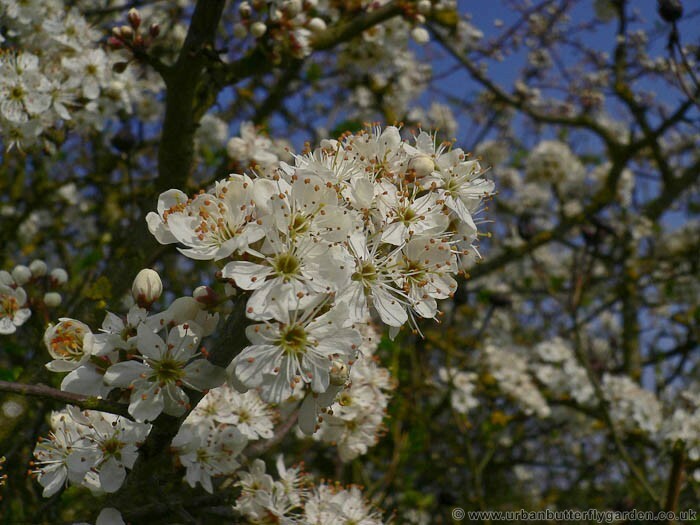 Blackthorn is often found growing in hedgerows along side other deciduous shrub or trees like Hawthorn, Buckthorn, Field Maple, Elder, Dogwood, Crab Apple and Wild Cherry. 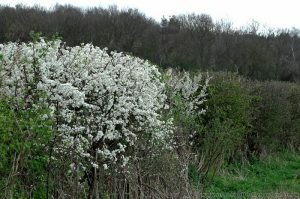 This type of native or mixed hedgerow is often planted along road sides, field edges, and railway tracks, and used to mark boundaries, keep in farm animals or create natural windbreaks. 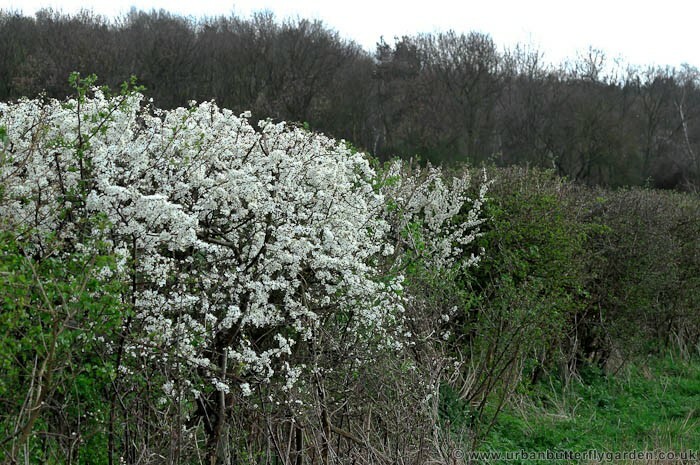 Bunches of white petalled flowers or blossom appear, March – April before the leaves, making it stand out, from the other native hedgerow shrubs like the Hawthorn. 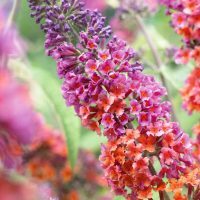 The blossom attracts Butterflies, Bees and many other early spring insects. 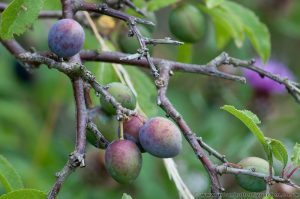 The fruit of the Blackthorn is the sloe, it is similar to a small Black- Purple plum or Damson, with a blue powdery bloom. 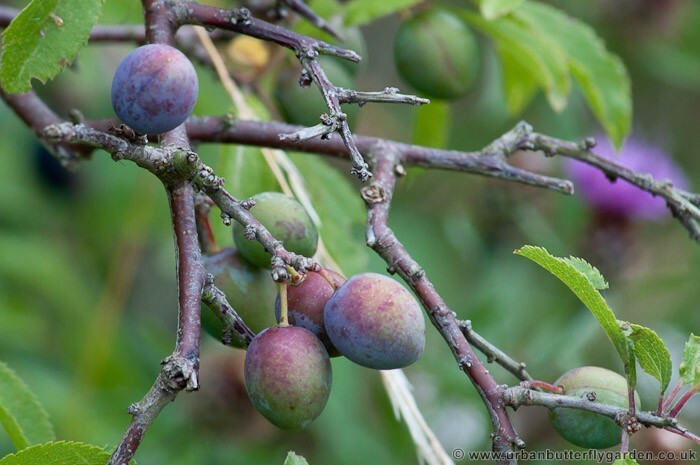 Sloes are often used to make jams and preserves, best picked after the first frost, said to sweeten and soften the fruit.